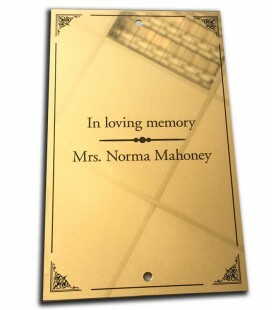 Our Mechanically Engraved Brass Nameplates are available in 6 different sizes to suit a wide range of different applications. 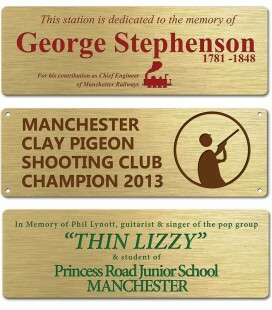 You can choose to leave your engraving unpainted which appears black or infilled with a colour paint of your choice. 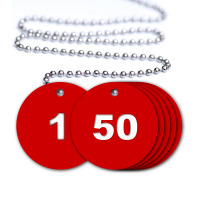 We offer the full spectrum of colour paint and can meet your requirements for specific brand colours. 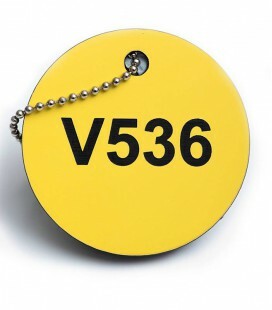 Lucas Brass Plates come with fixings included in the price such as screws for 2 to 4 holes, rivets or self-adhesive backing. 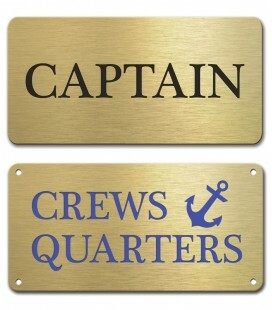 Brass is the traditional material for nameplates due its cosmetic attractiveness, a bright gold-like decorative alloy with ideal anti-corrosion properties. 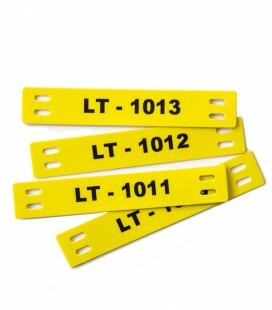 The yellow coloured alloy consists of copper and zinc, the more zinc, the lighter the coloured brass. 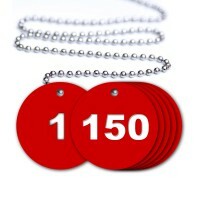 Brass will not mark if scratched unlike other metals yet leaves clean sharp cut permanent marks when mechanically engraved. Brass is resistance to atmospheric corrosion and long-time exposure results only in the light darkening of the brass bronze colour. 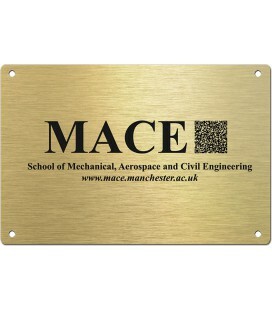 Lucas manufactures top quality Brass Plates which are polished to a high surface and are easily maintained for longevity. Here at Lucas we provide high quality precision engraving service to customer on a daily basis. 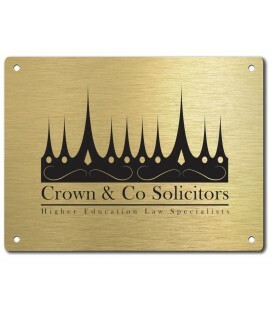 Our customers – both regular and first timers come to us for our expertise not only as highly skilled brass engravers but also as specialists in the business. 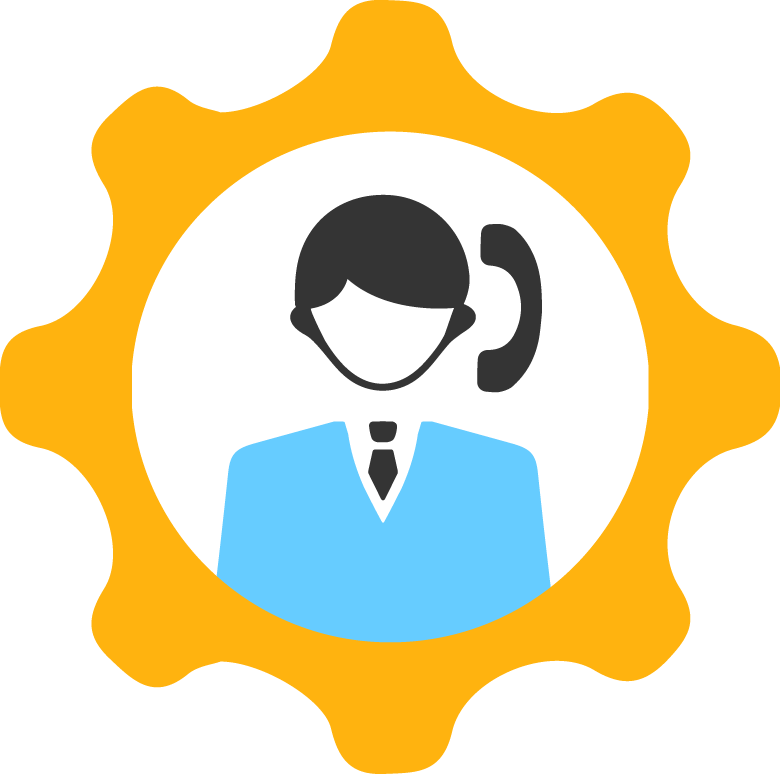 We know your business and can advise you on your projects to find the best possible cost effective solution for your needs. 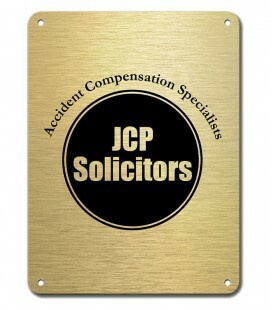 Mechanically Engraved Brass Plate at size 150mm x 200m is an ideal nameplate of indoor or out door purposes. 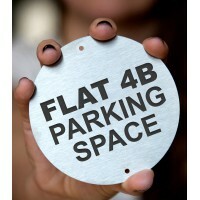 Mechanically engraved polish brass plates with default single colour black infill. Choose a different colour paint fill, full range available. 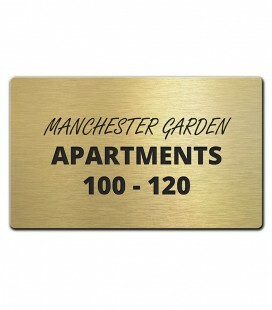 Mechanically Engraved Brass Plate at size 400mm x 300m is an ideal nameplate of indoor or out door purposes.